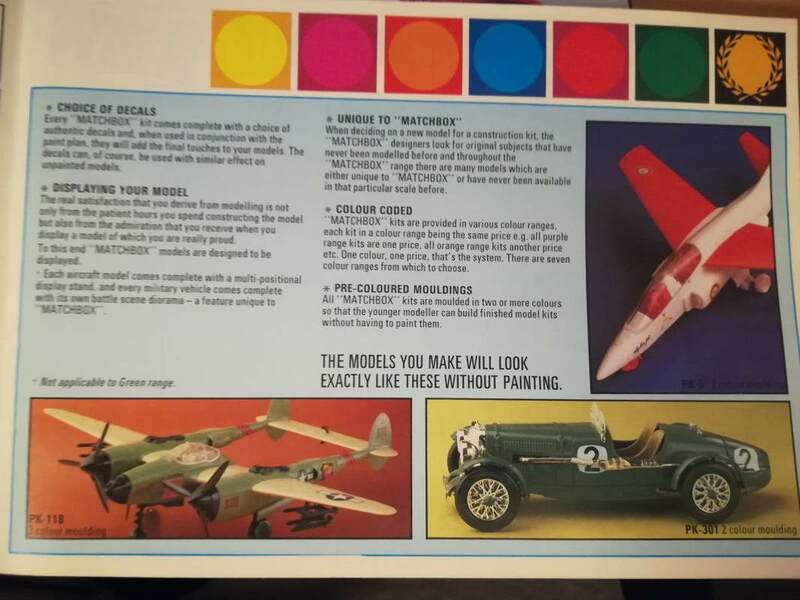 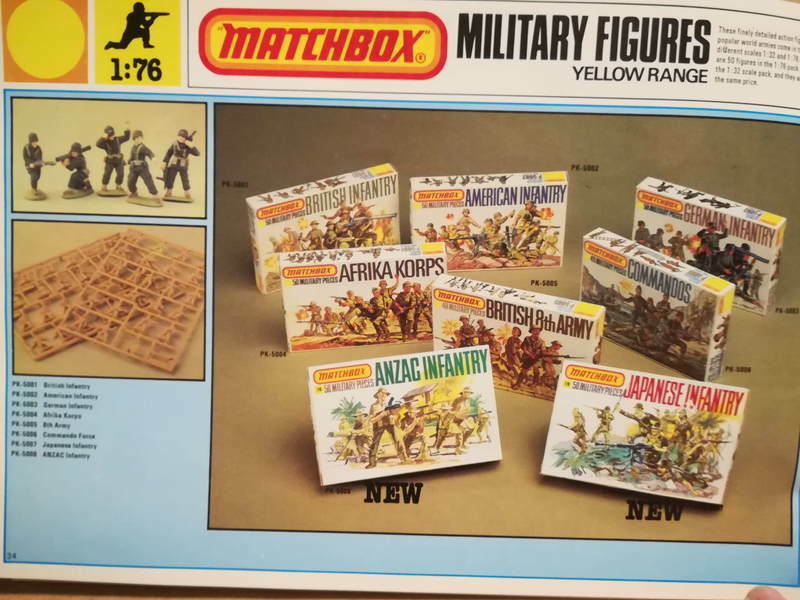 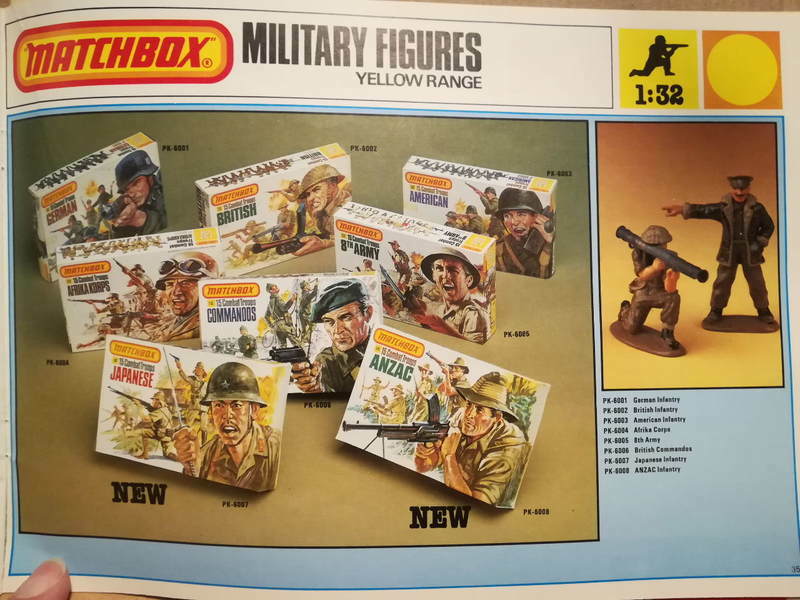 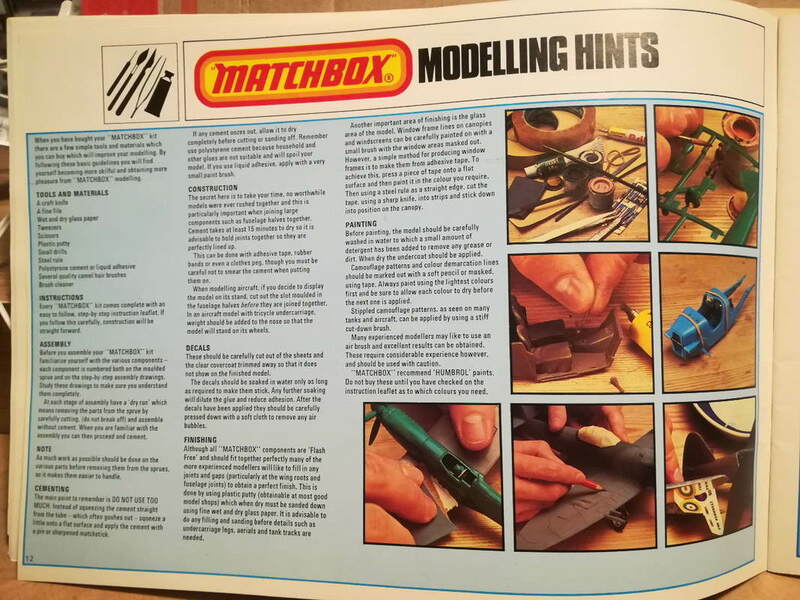 What was 'NEW' about this innovative range was: they did models never before covered, a range of scales, used multi coloured plastics to help builderswho didn't need to paint the models, up to date moulding technology for sharp castings and finer detail. 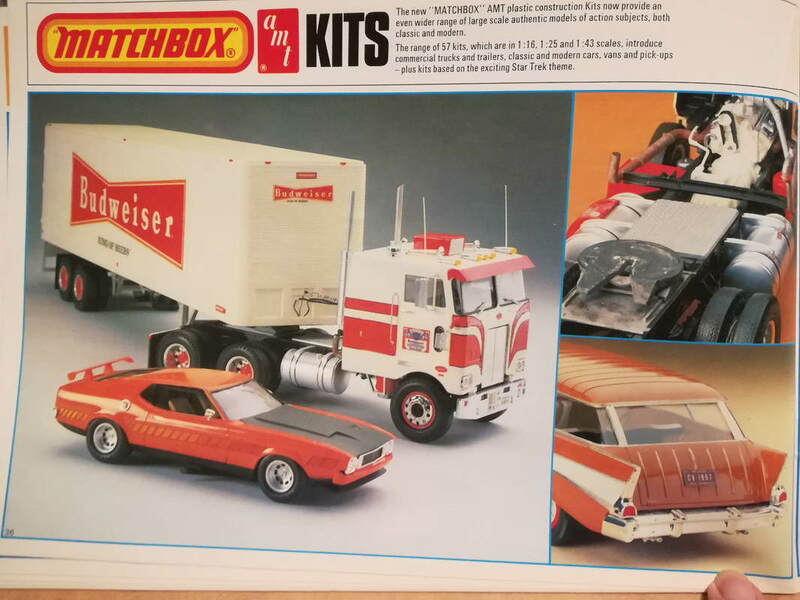 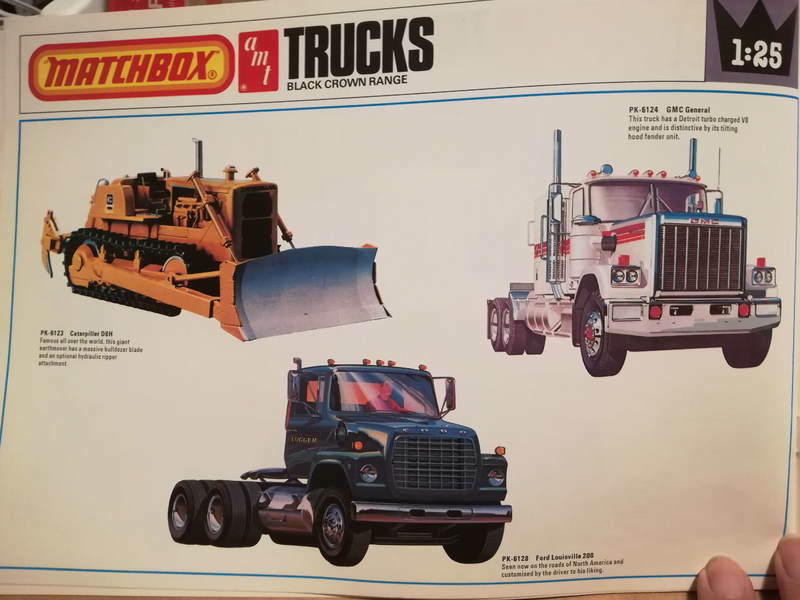 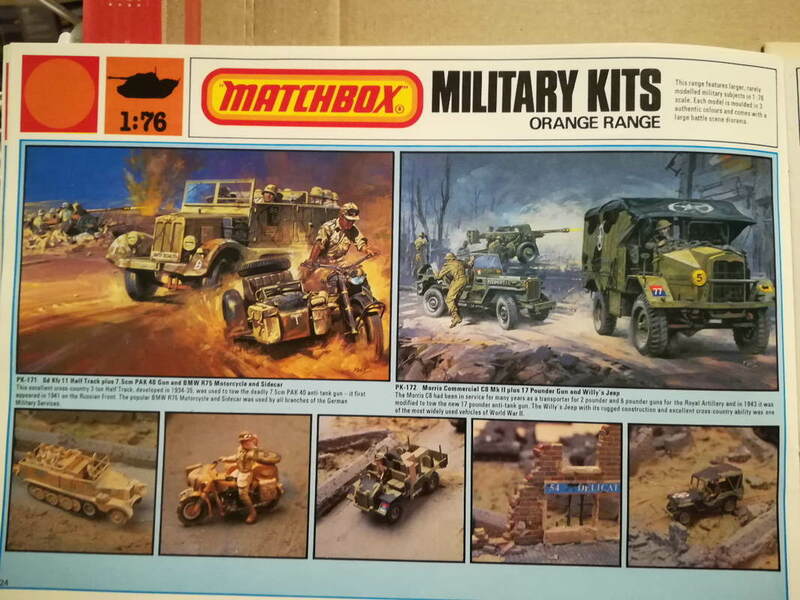 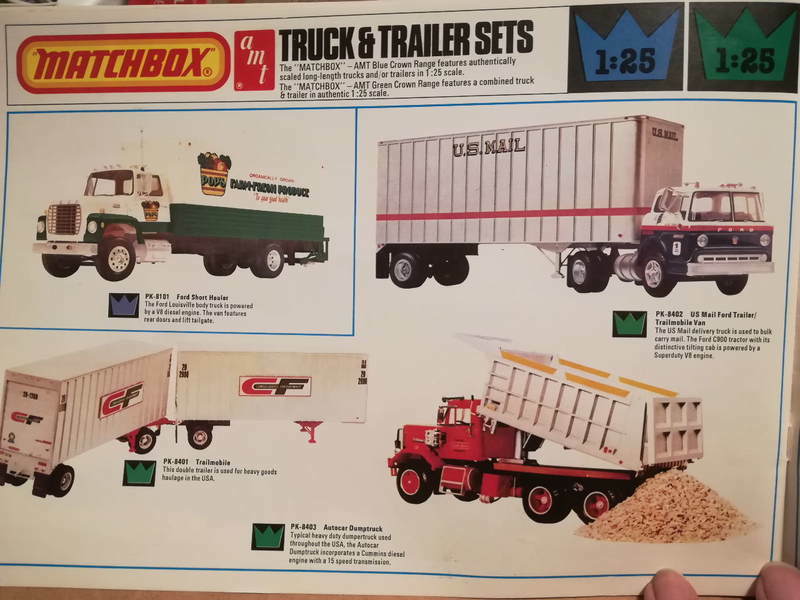 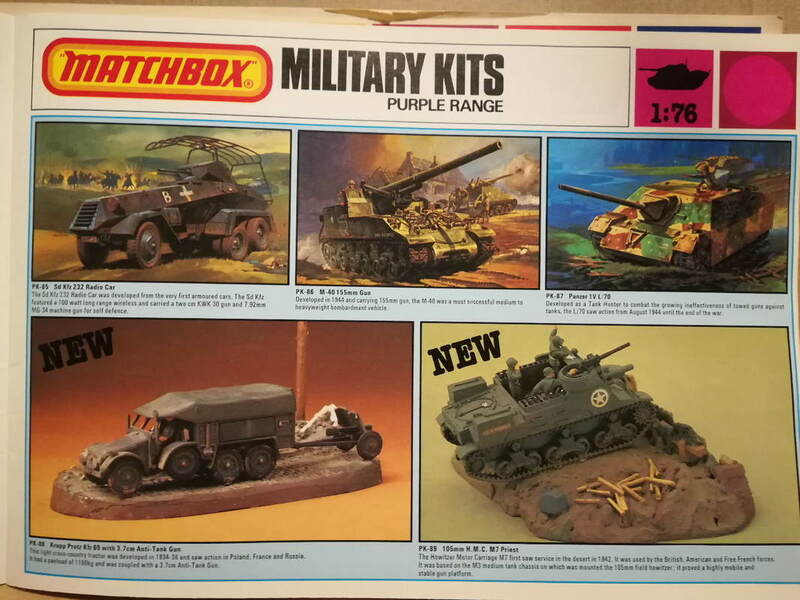 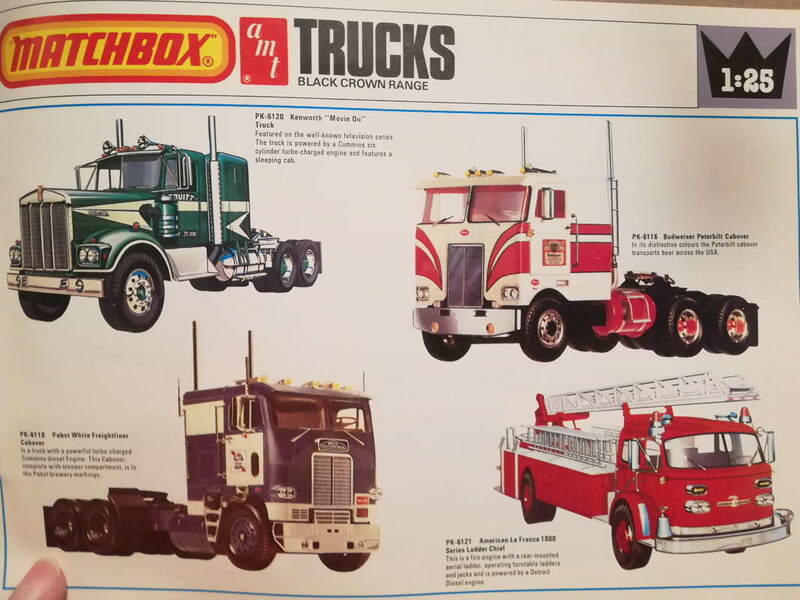 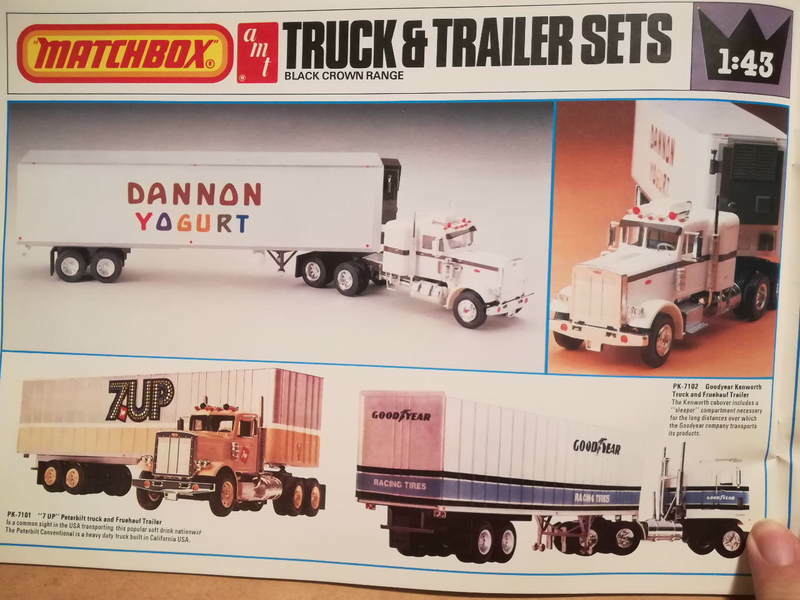 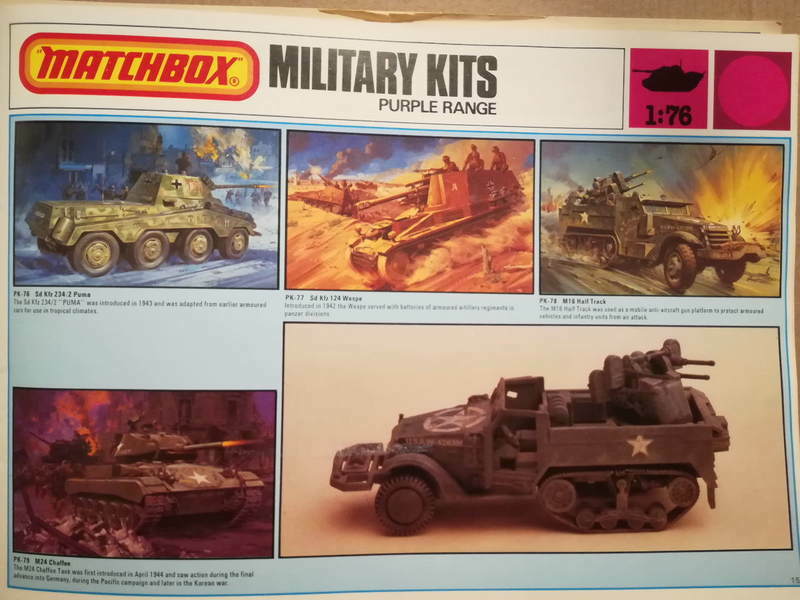 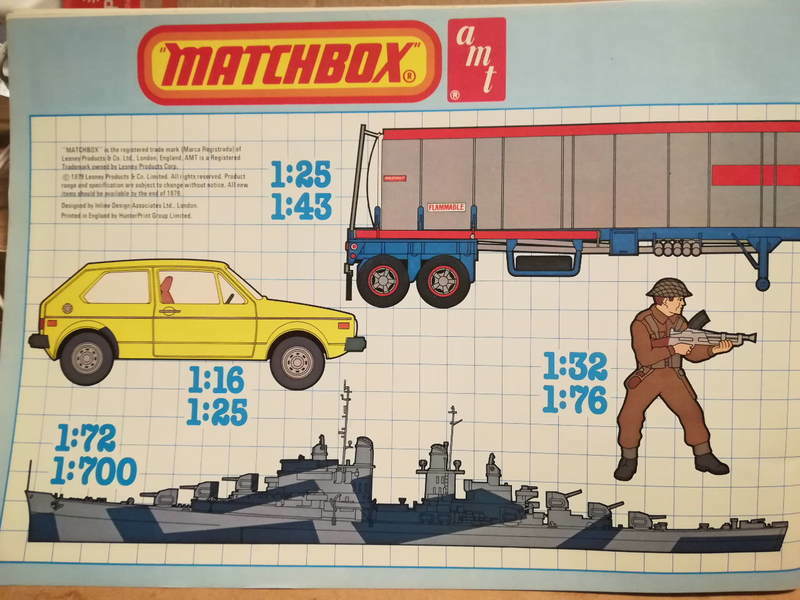 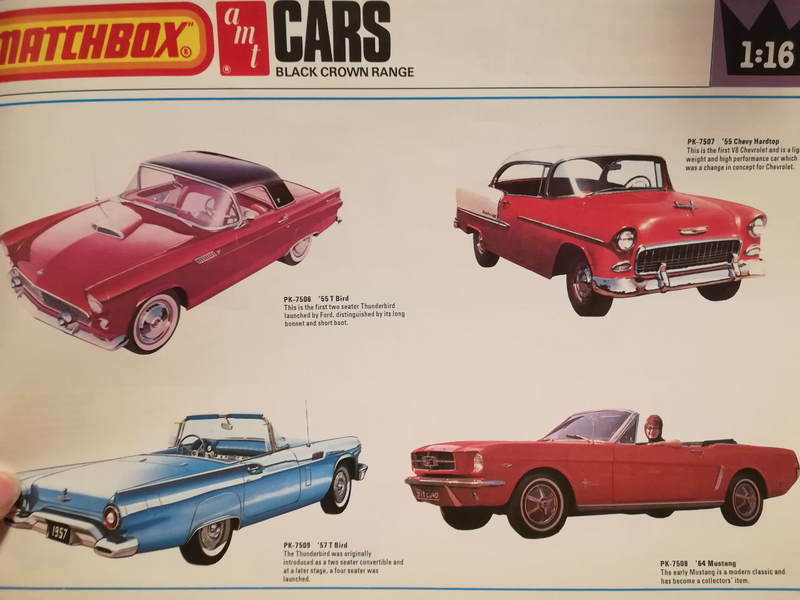 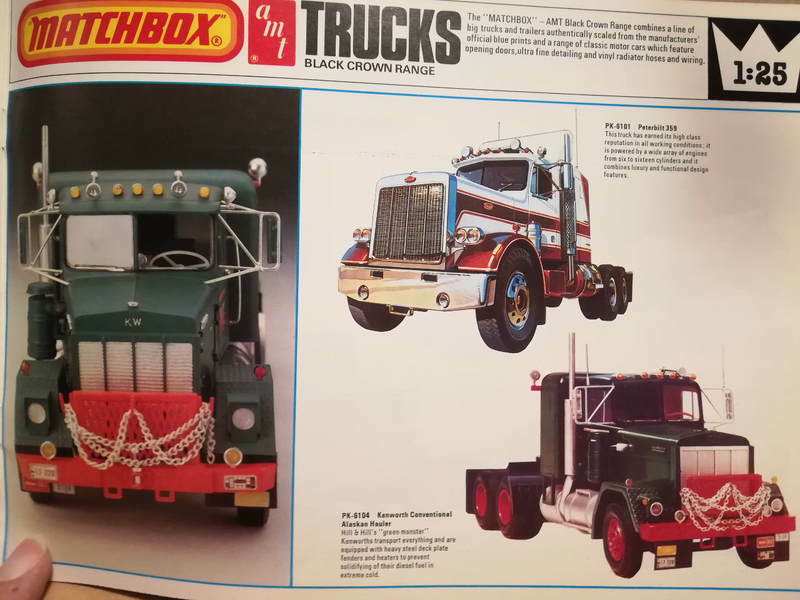 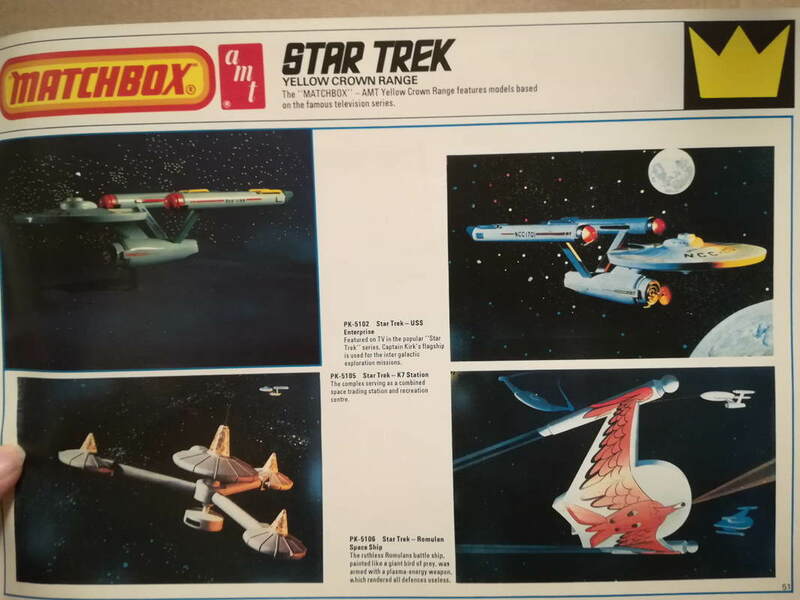 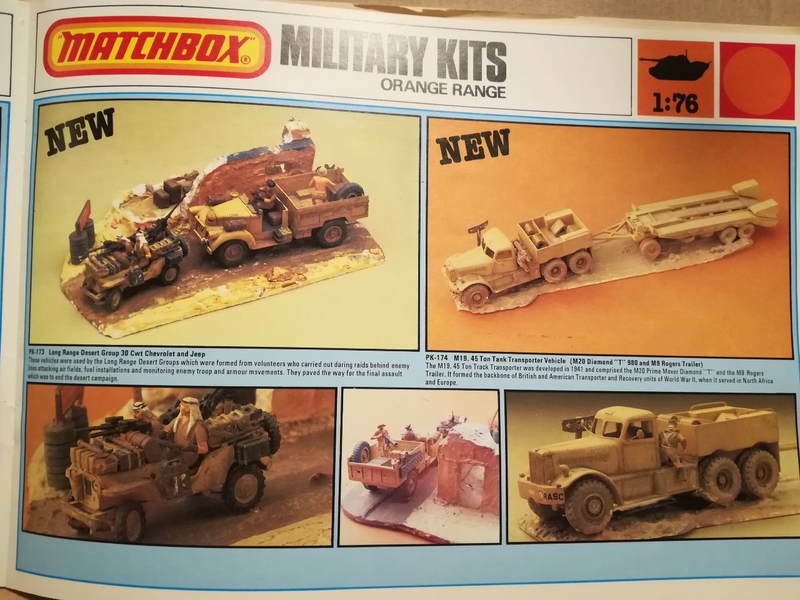 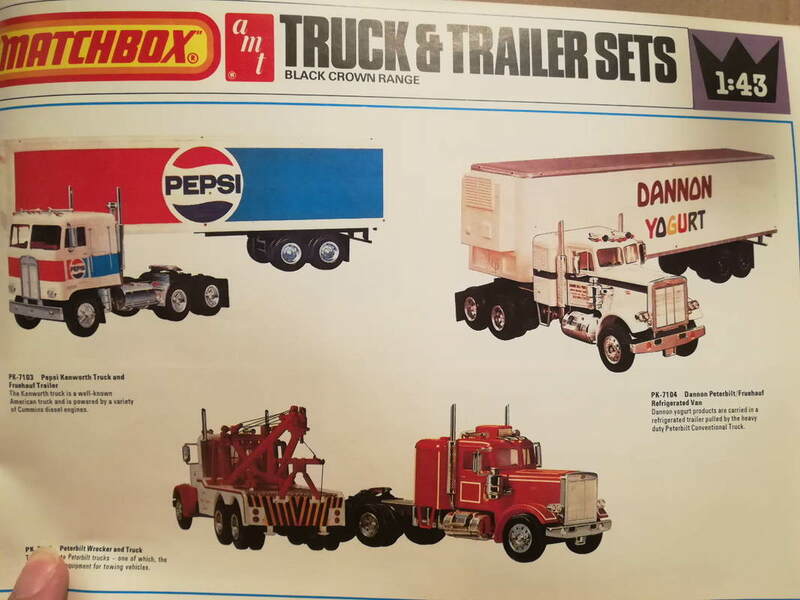 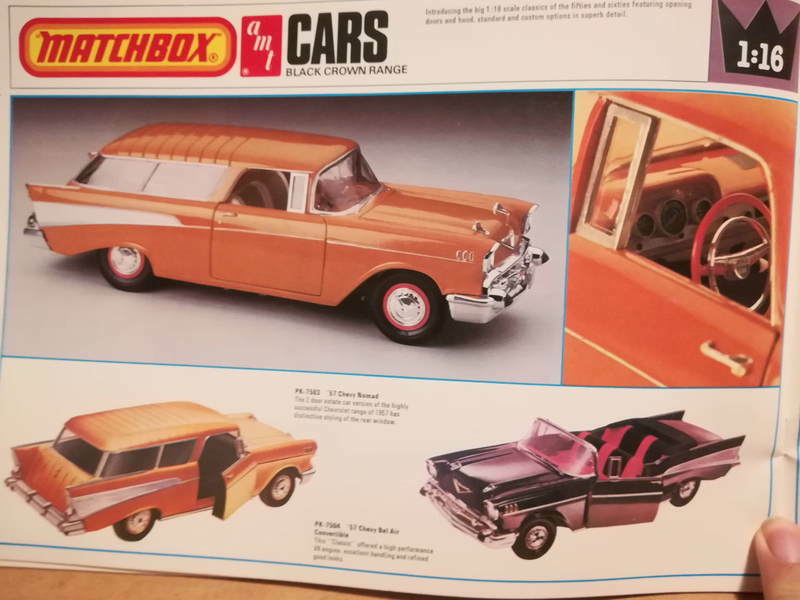 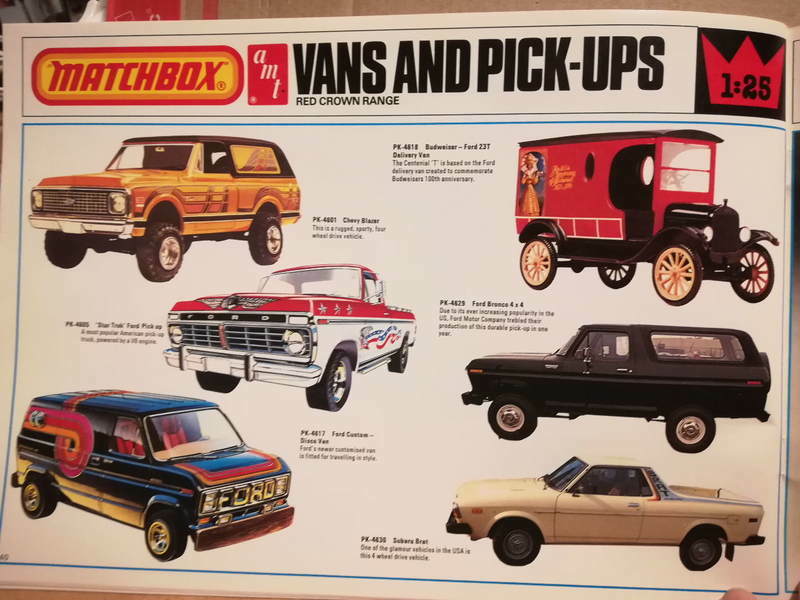 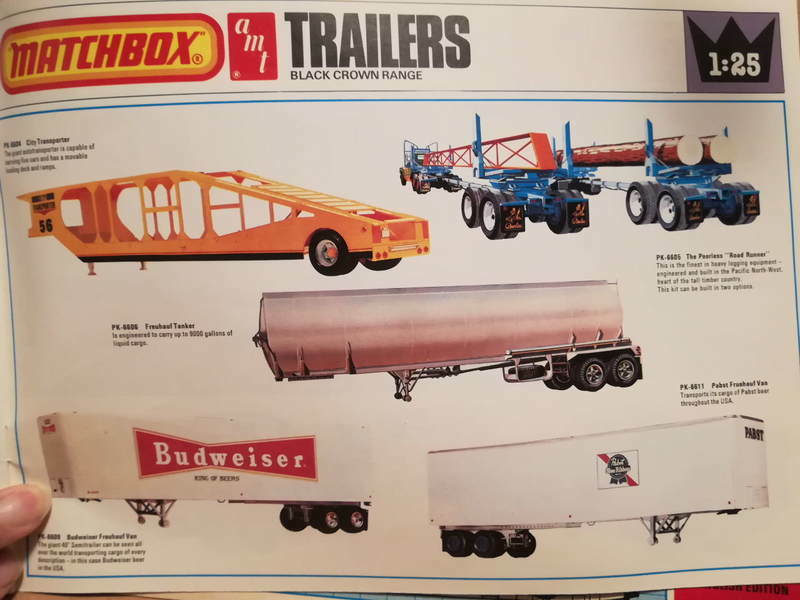 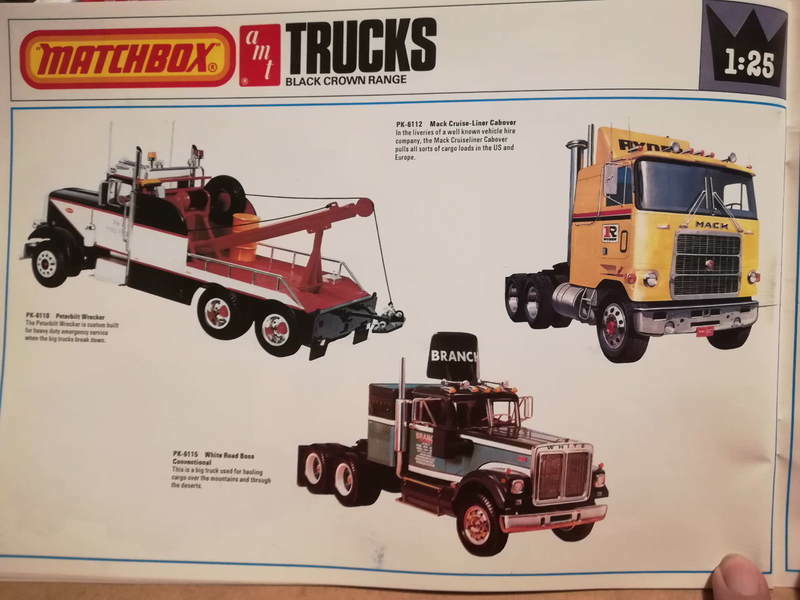 During a recent rummage, I found their 1979/80 Catalogue and here are the pages, they also partnered up with AMT to release large Civilian Vehicles. 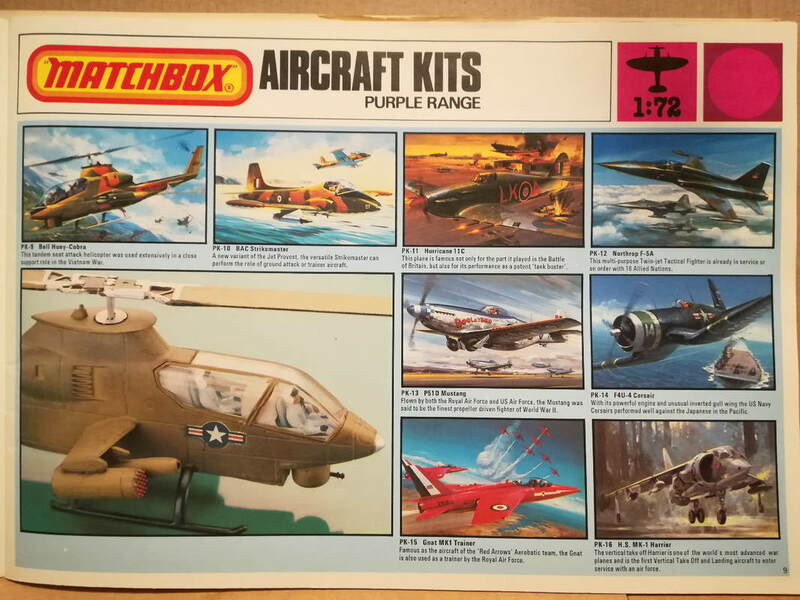 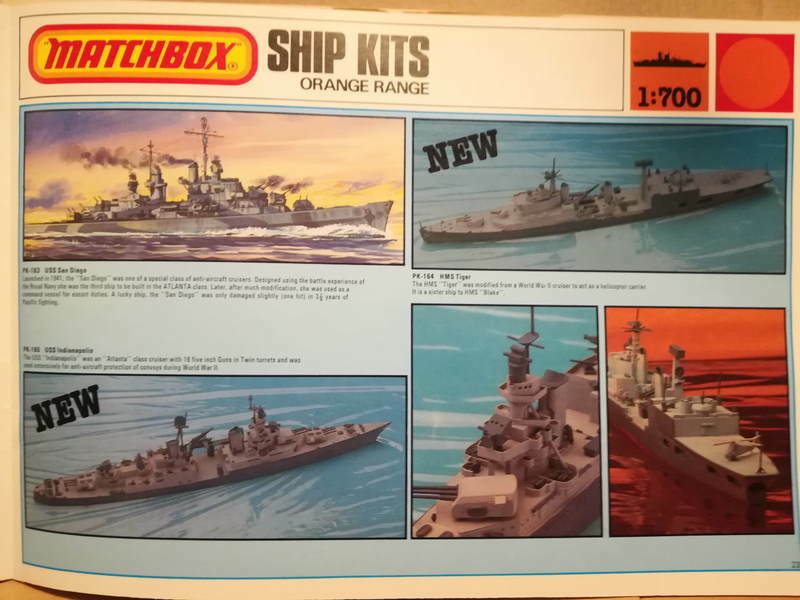 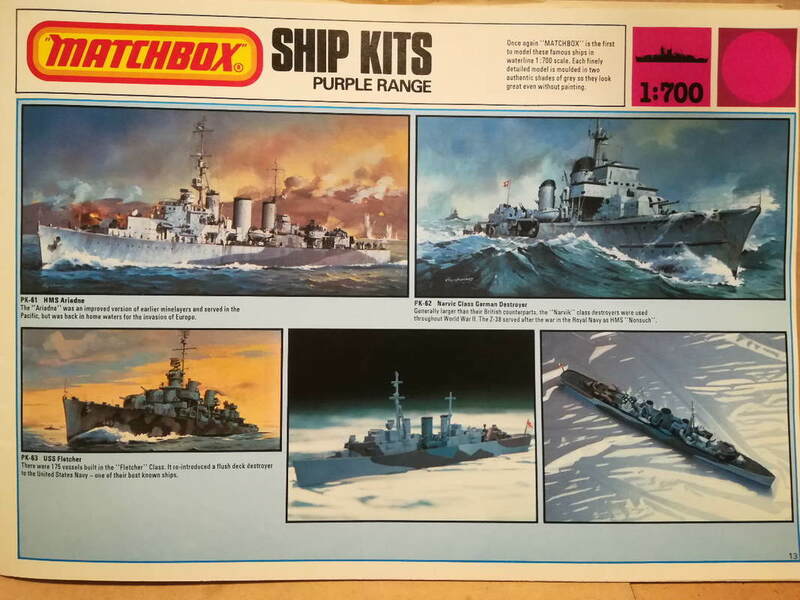 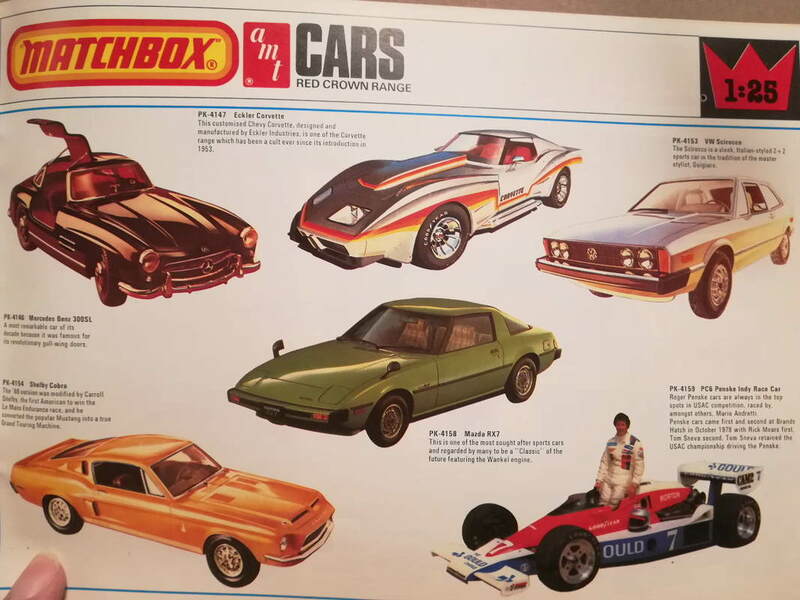 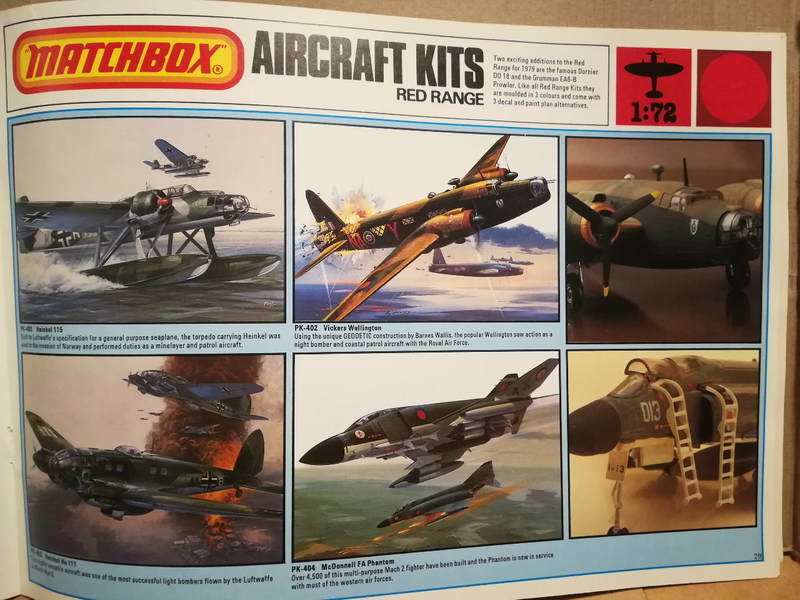 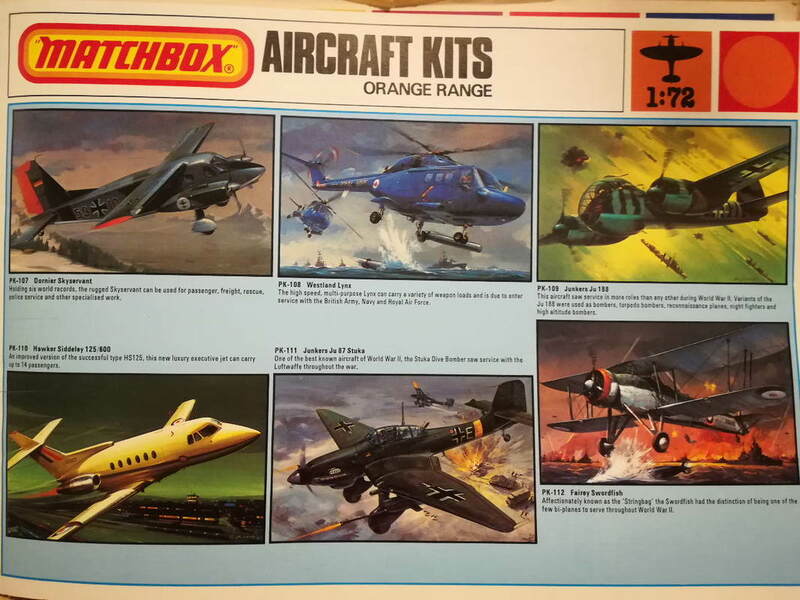 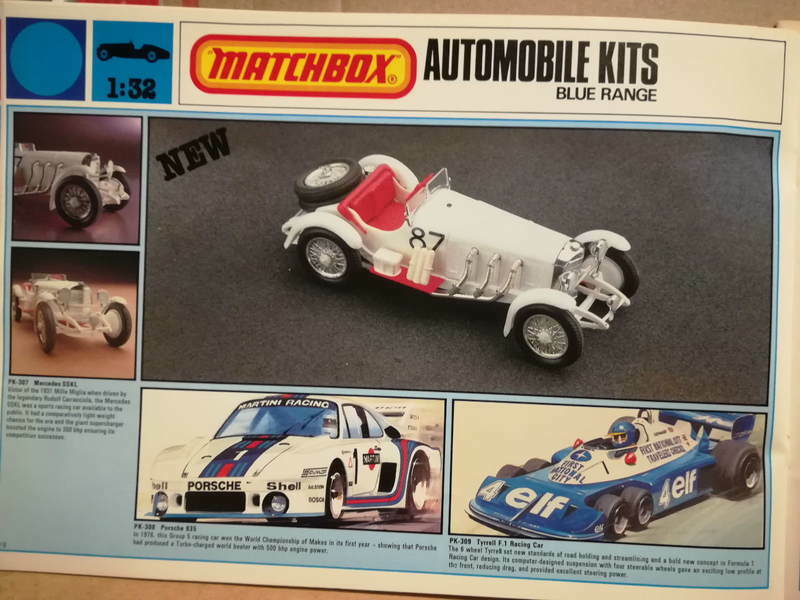 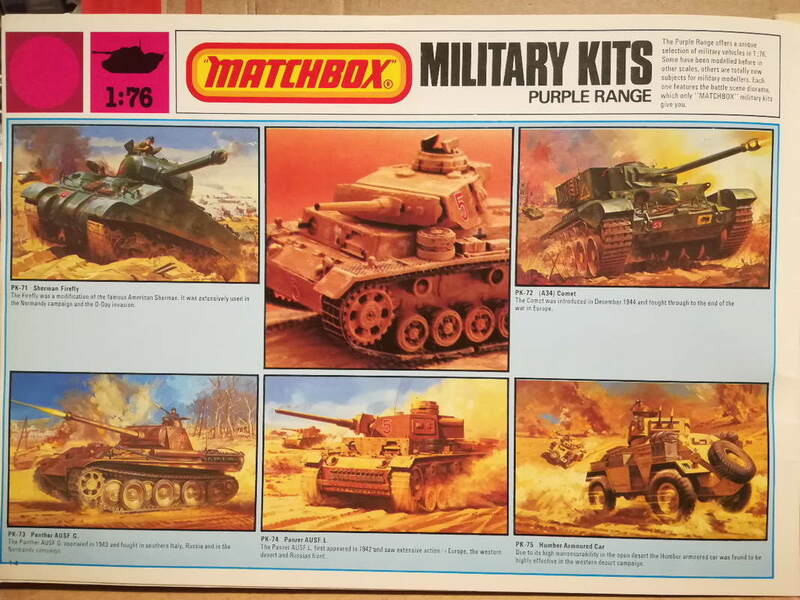 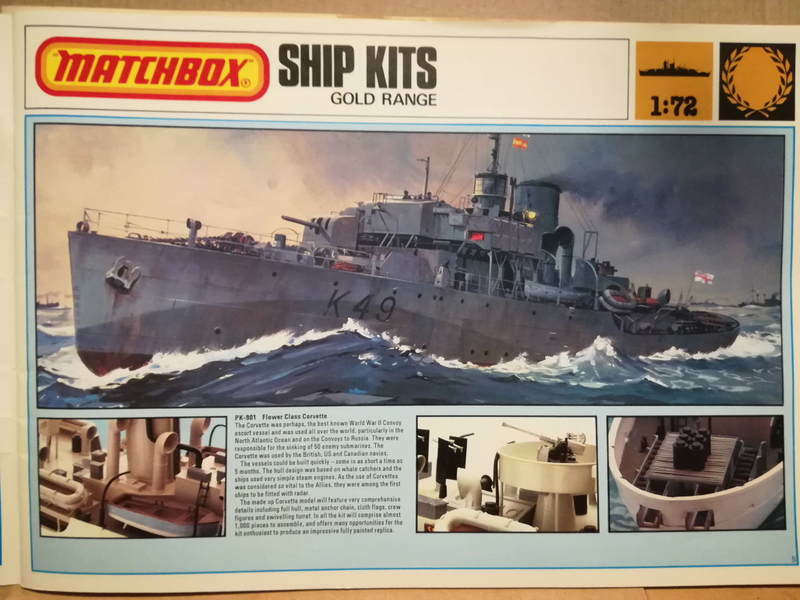 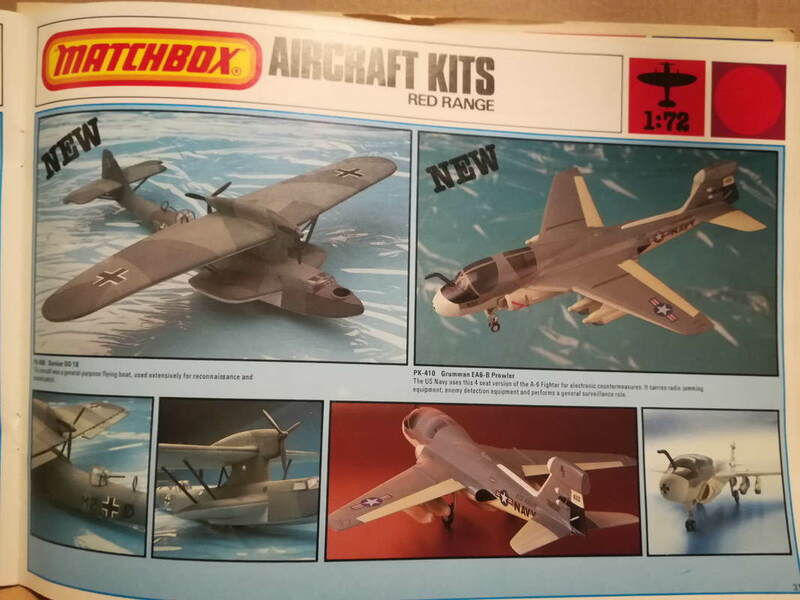 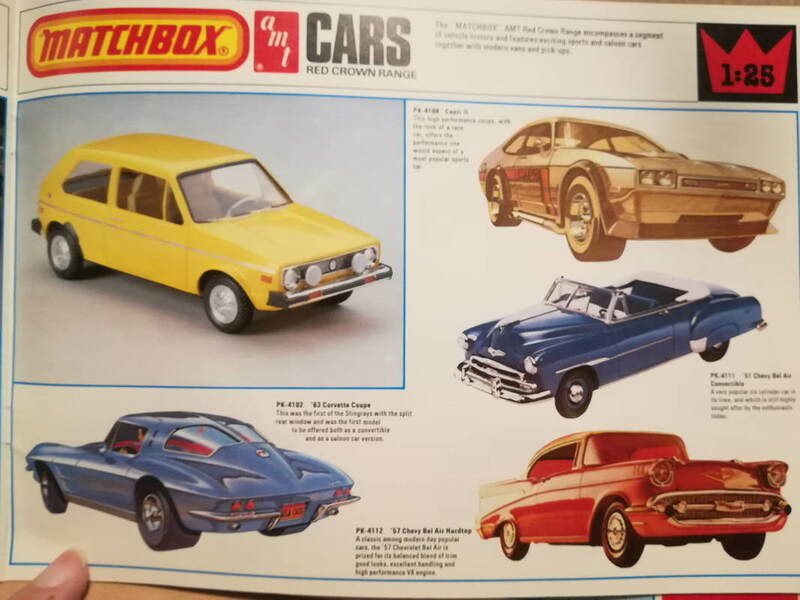 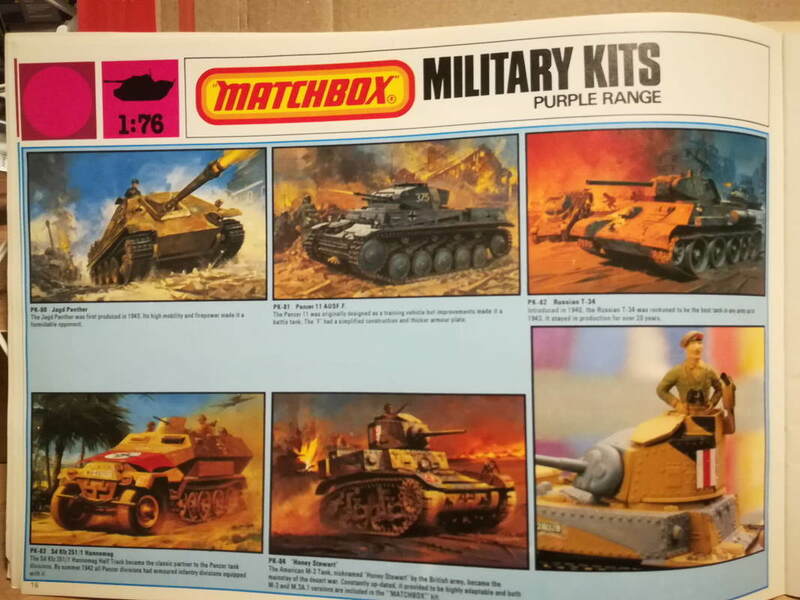 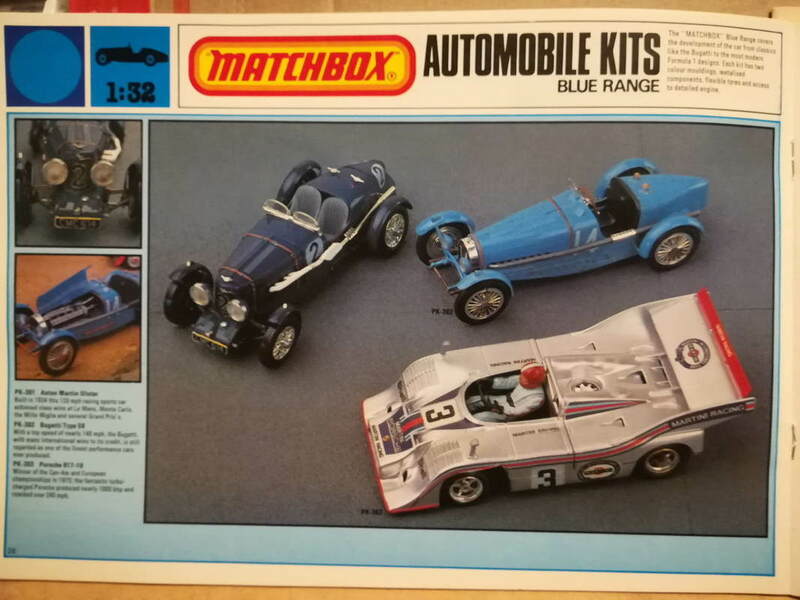 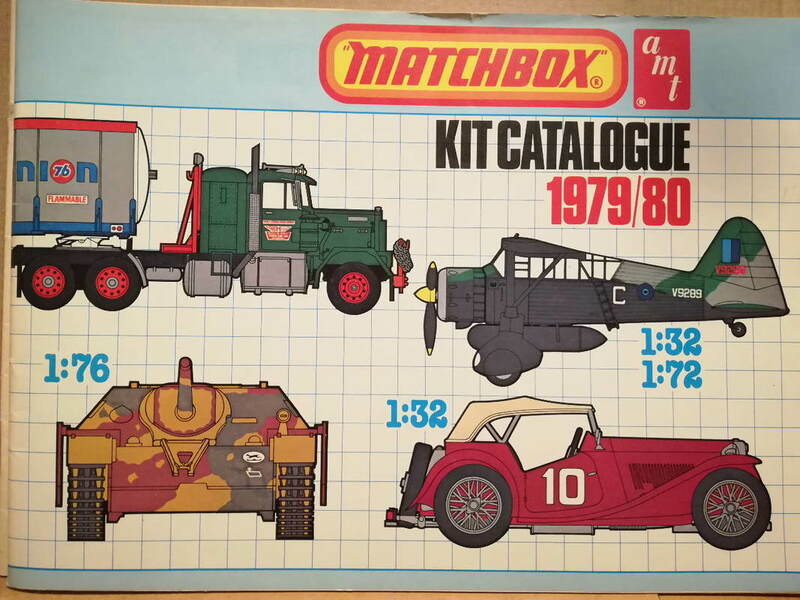 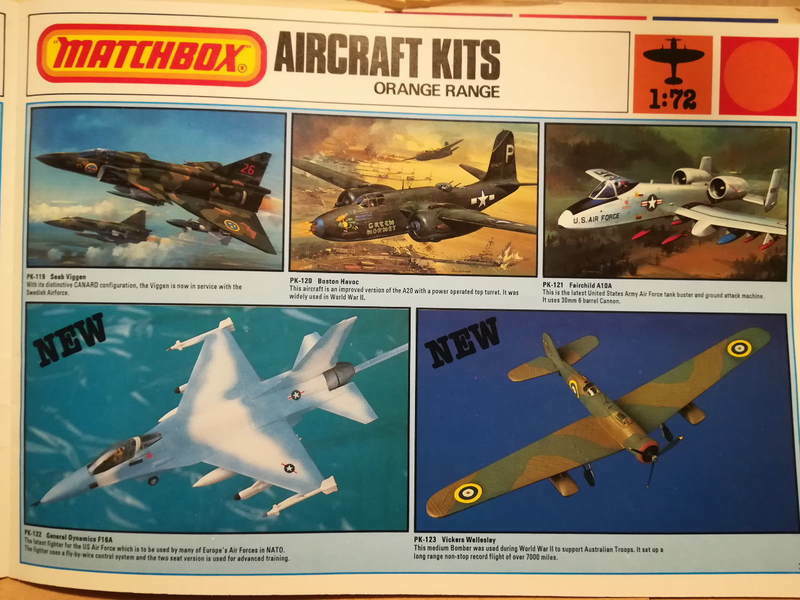 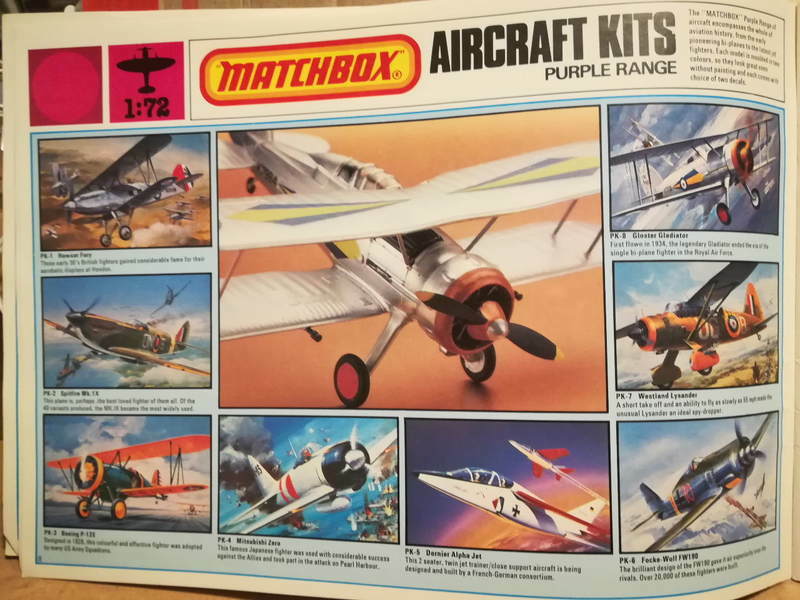 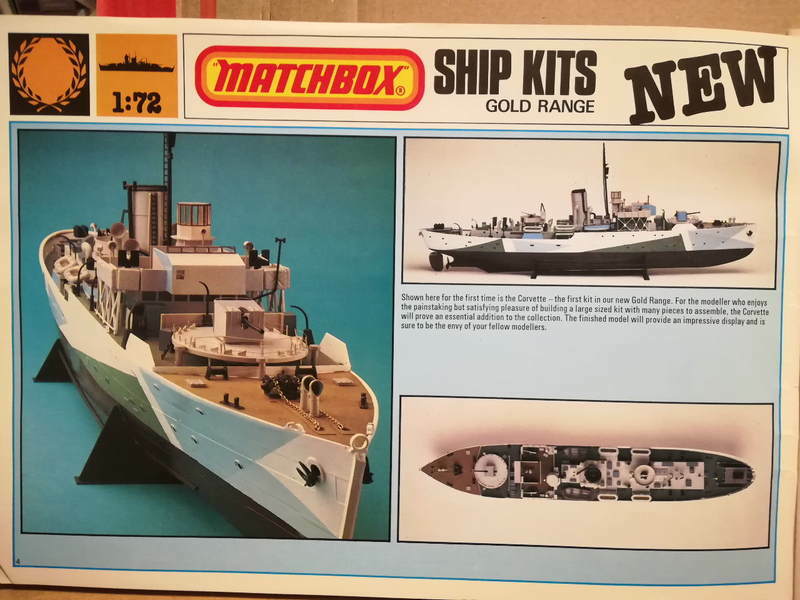 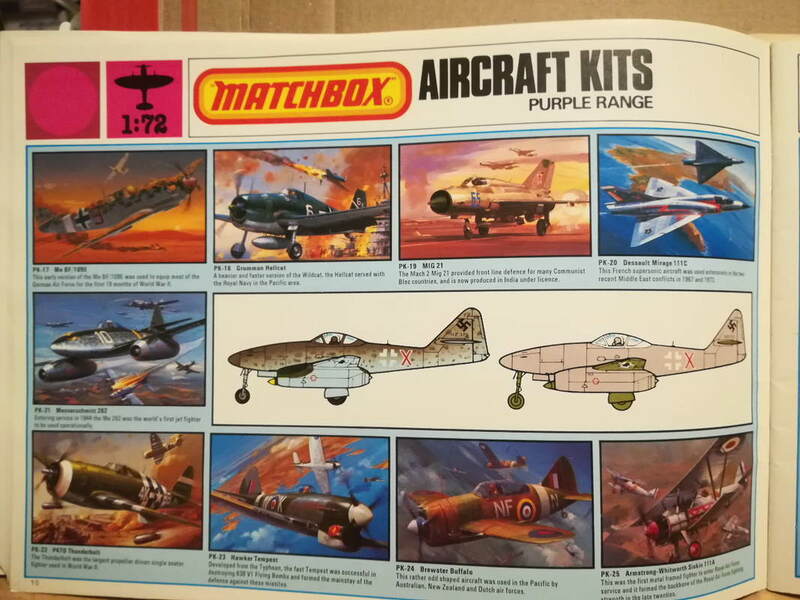 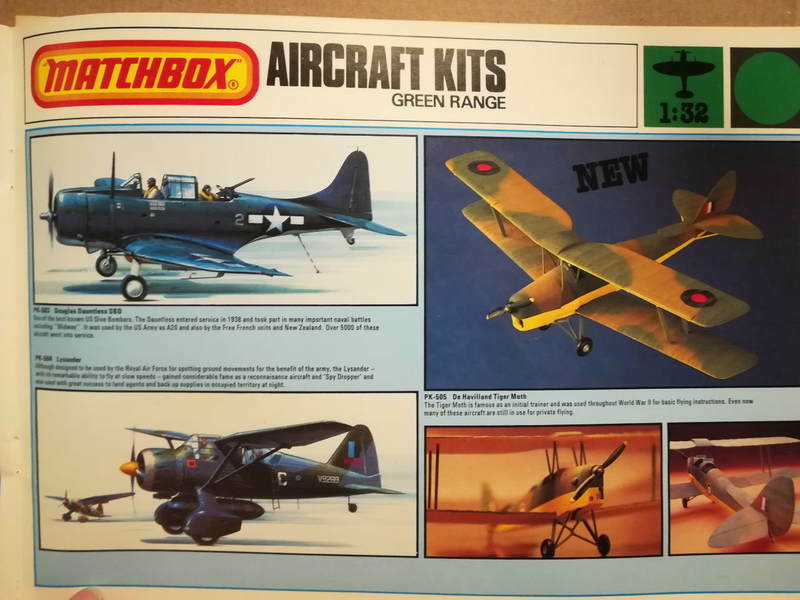 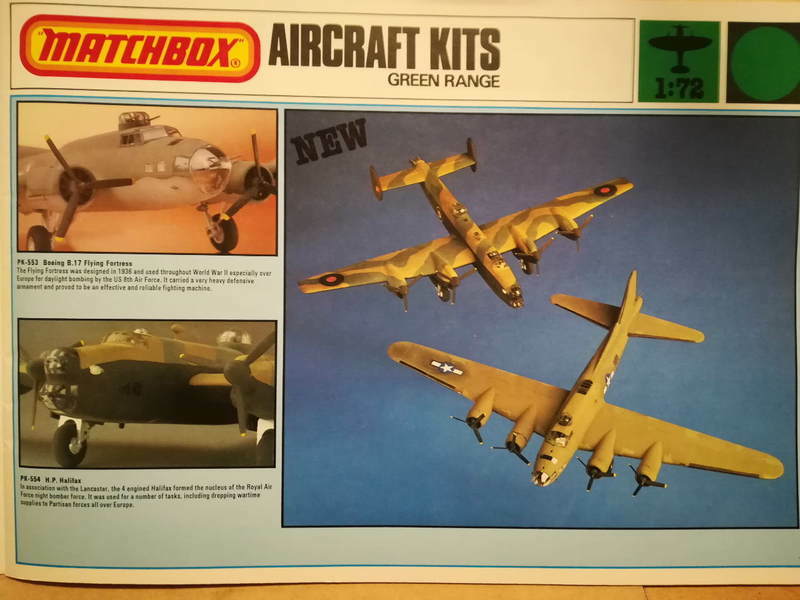 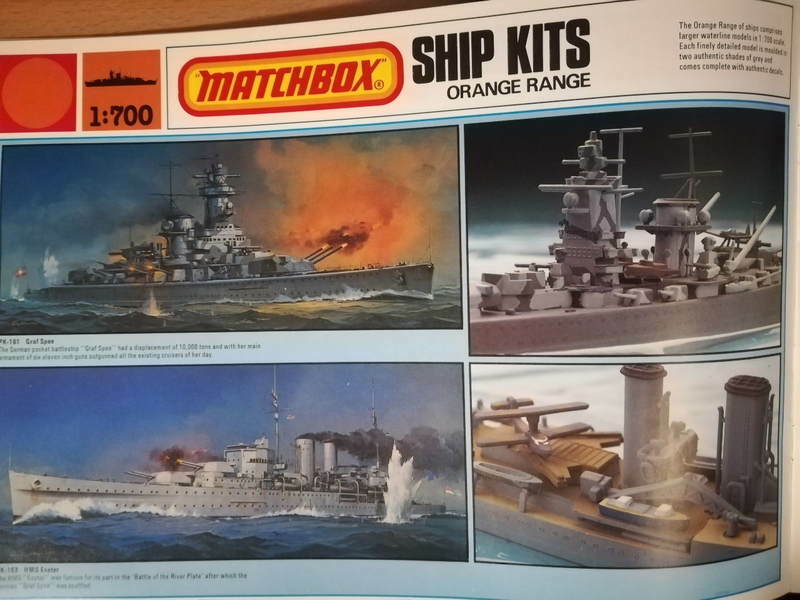 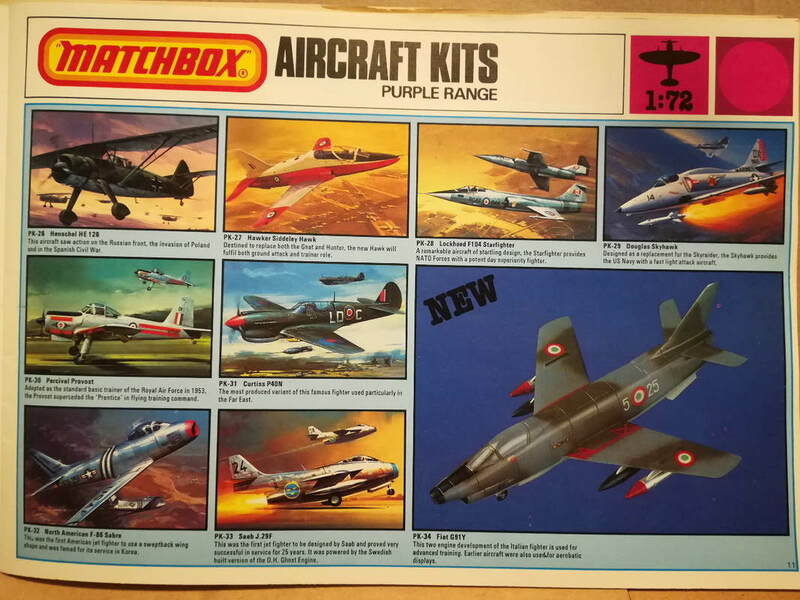 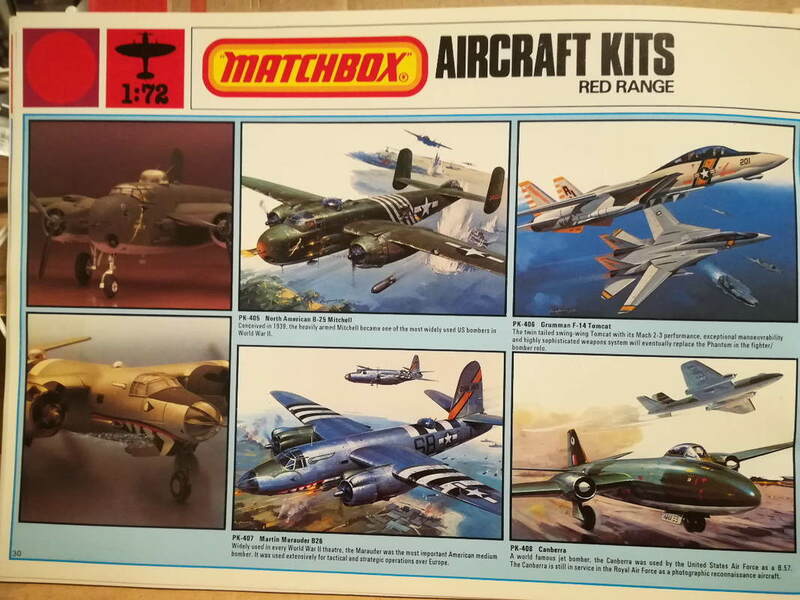 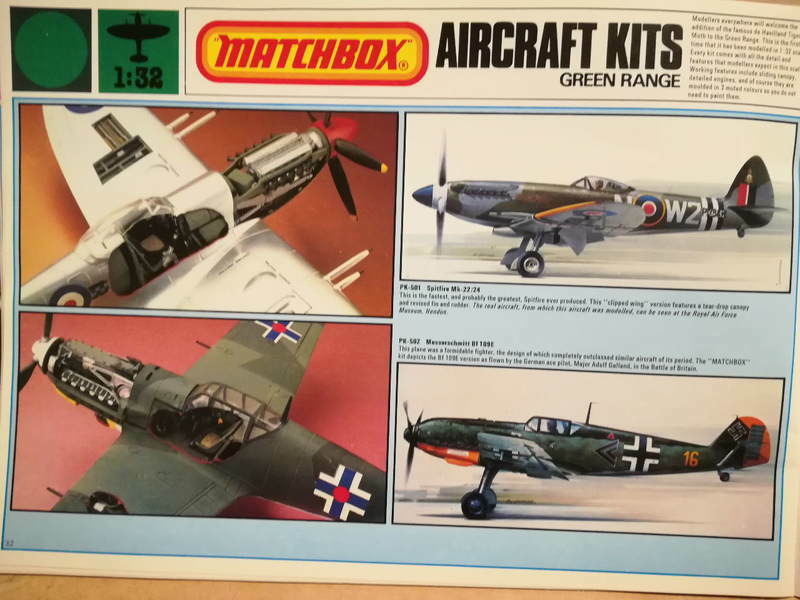 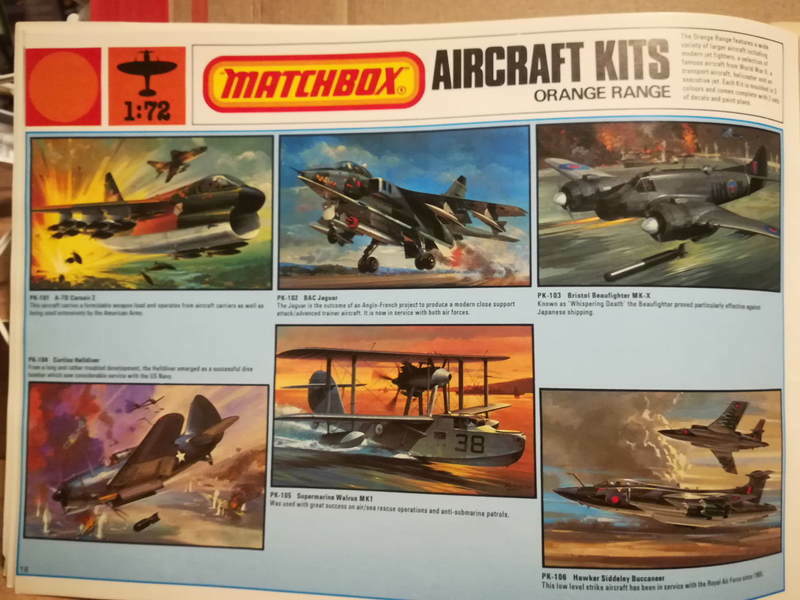 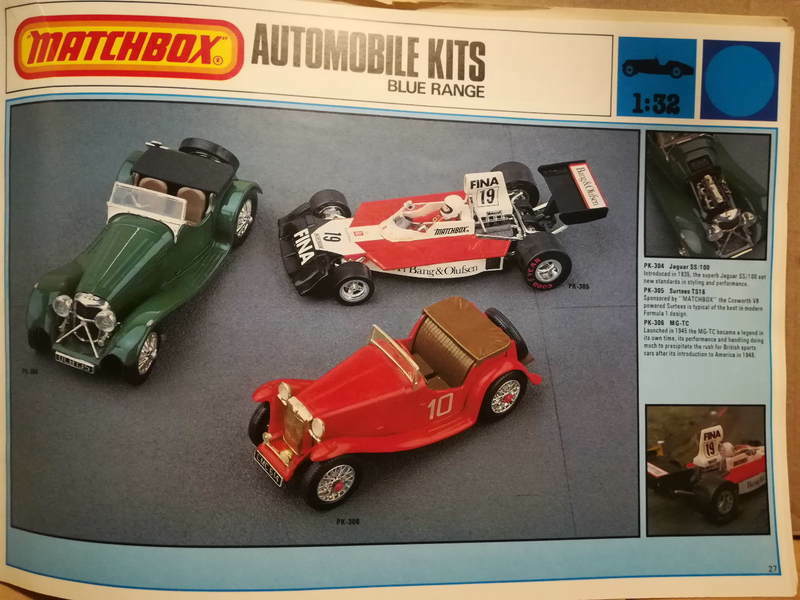 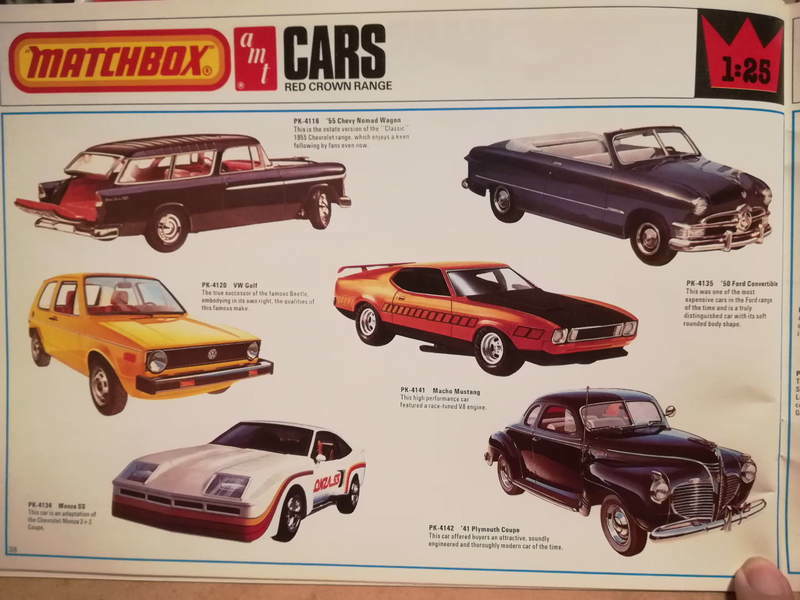 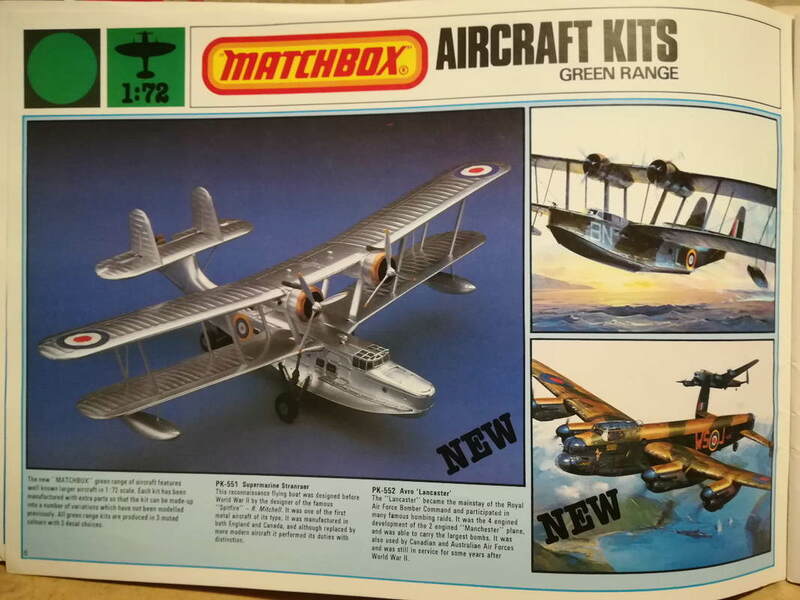 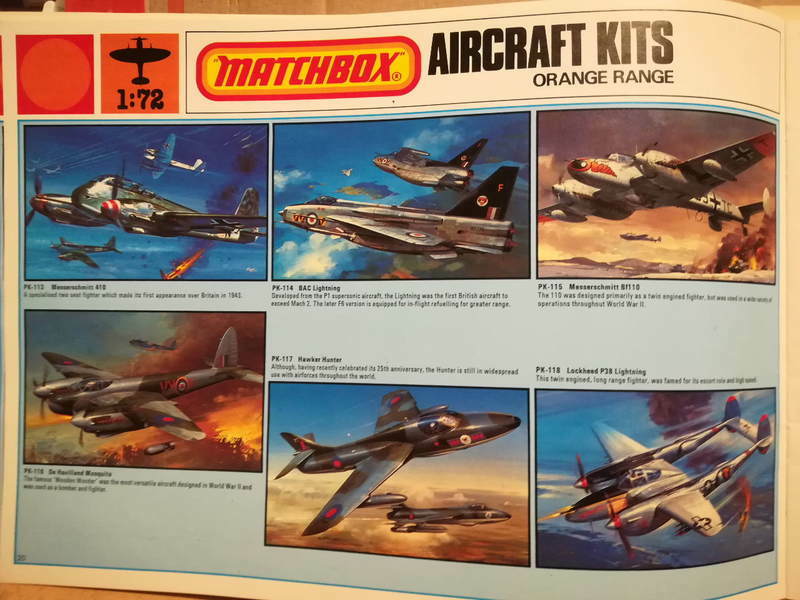 Matchbox was sold in my parents Shop back then and these kits helped to launch my Model Building along with Airfix. 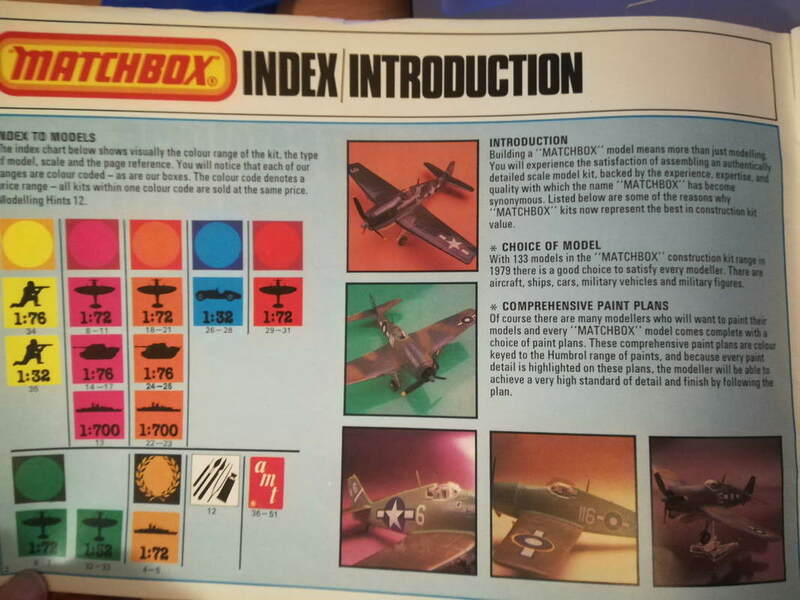 So, take a trip down Memory Lane with me.